What’s New in Epicor ERP 10.2.400? 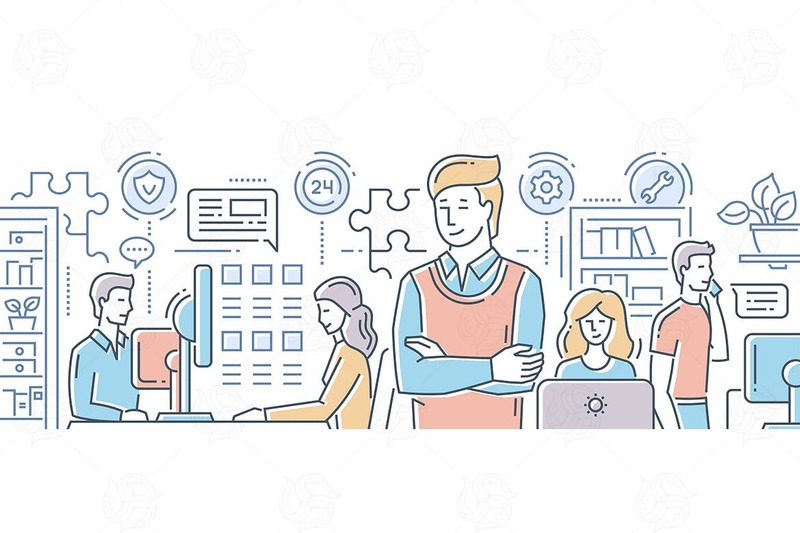 There’s a lot going on behind the scenes at Epicor and the latest release will feature many improvements. 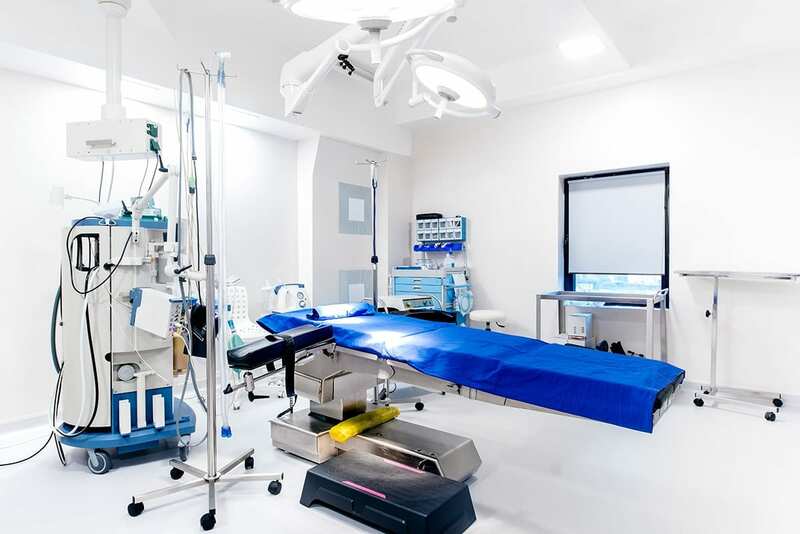 You’ll be able to take advantage of several new components of the system as well as improvements to existing modules and tools. You can expect more news about the Epicor ERP 10.2.400 later this month and in early May. Contact Encompass Solutions below for more information. 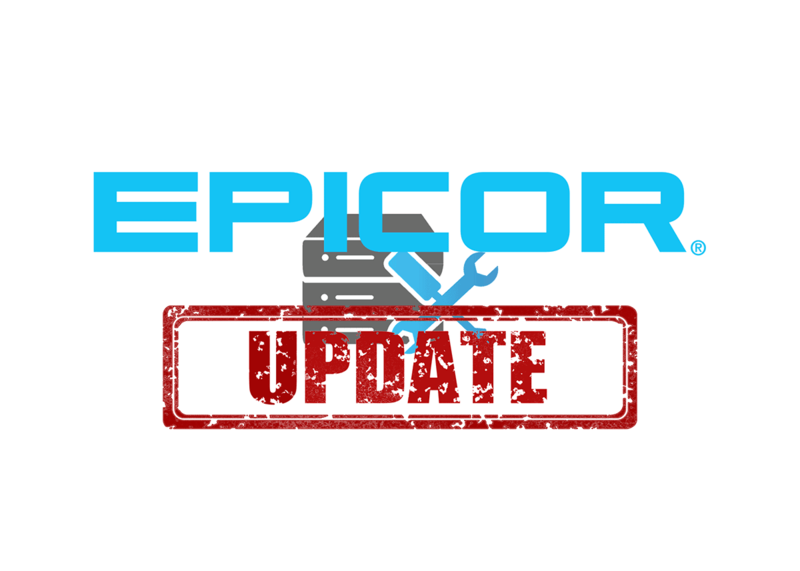 The last Epicor ERP update to be released was Epicor ERP 10.2.300. It is live and generally available to users. 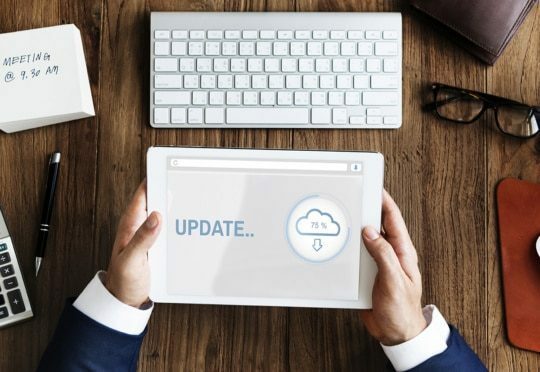 Epicor Software Corporation officially announced the release of their latest version of Epicor ERP (10.2.300) in October of 2018. Click the link to read more about the Epicor ERP 10.2.300 software update.